Top 5 best beaches in Thailand is an exotic list for anyone out there who is a big fan of tropical heat, the beach and fresh coconut water. Why? Because these 5 beaches have extra-ordinary features of the most exotic beaches on our Planet Earth. 1. Undeniably no. 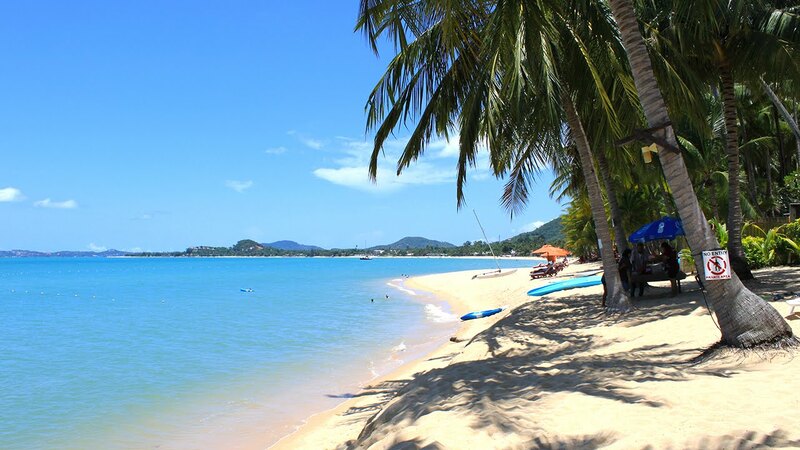 1 among the best beaches in Thailand: Koh Samui beaches. Almost every tourist believes that Koh Samui island is the place for wild parties under moonlight. 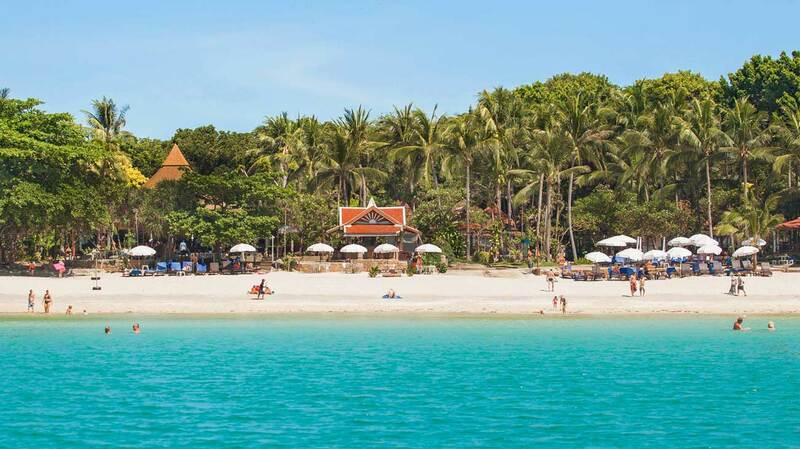 Yet Koh Samui beaches are even more those notorious places to host parties: world-class white sand, crystal clear water and those nodding coconut trees are perfect factors that make beaches in Koh Samui the irresistible beaches you have always seen on ads. 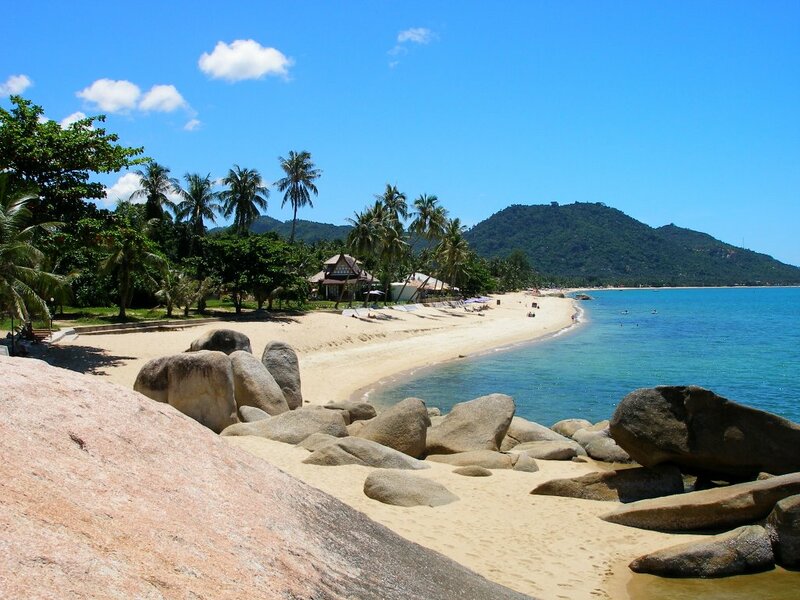 Koh Samui has 4 popular beaches: Chaweng beach, Lamai beach, Bophut beach and Maenam beach. All of those beaches share convenient locations on the island that are accessible from the island’s airport. Crystal clear waters, white sand, clean beaches, convenient services in every of those beaches make Koh Samui the number destination on Thailand tourism map as :”the best beach in Thailand”. 2. Looking for the 2nd among best beaches in Thailand? None other but Pattaya. The 4-kilometer of coastline has more than just sand and sea. This beach is definitely the place to be for adventurers. Pattaya lines 2nd in the “best beaches in Thailand” list but it ranks number 1 in the list “best beach for adventure sports in Thailand”. If you are a fan of speedboats, para-sails, jet skiing, windsurfing, yachting, snorkeling, and diving; then Pattaya is the first beach you have to visit once in your life. Why? The beach has perfect weather for outdoor water sport. 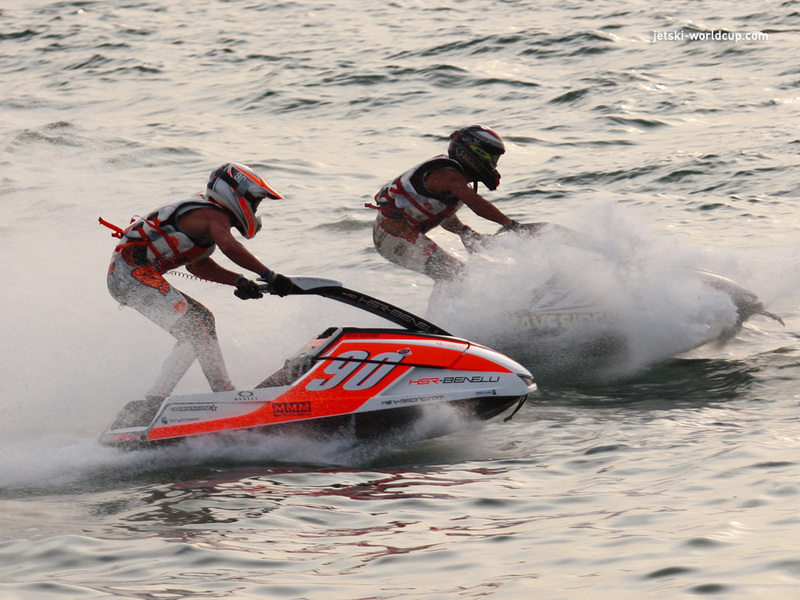 Pattaya beaches are renown for having professional clubs that provide you safe training to make sure water sport is fun, not dangerous. Full of stores that sell high-quality equipment for your fun playing. 3. Wondering the 3rd of those best beaches in Thailand? Absolutely Ao Nang beach. Both “the paradise” – a real destination in Thailand – and Ao Nang are 2 mesmerizing beaches in Thailand. Ao Nang or Princess bay is serenely beautiful. She doesn’t need many tourists to visit to tell the world how beautiful she is. She is beautiful humbly. The affair you will have with her is discrete, strong and unforgettable since she makes you come back again and again to enjoy the sound of silence in pristine nature together. That is how beautiful Ao Nang is. Indeed, she deserves to be one of the best beaches in Thailand thanks to her pristine nature. 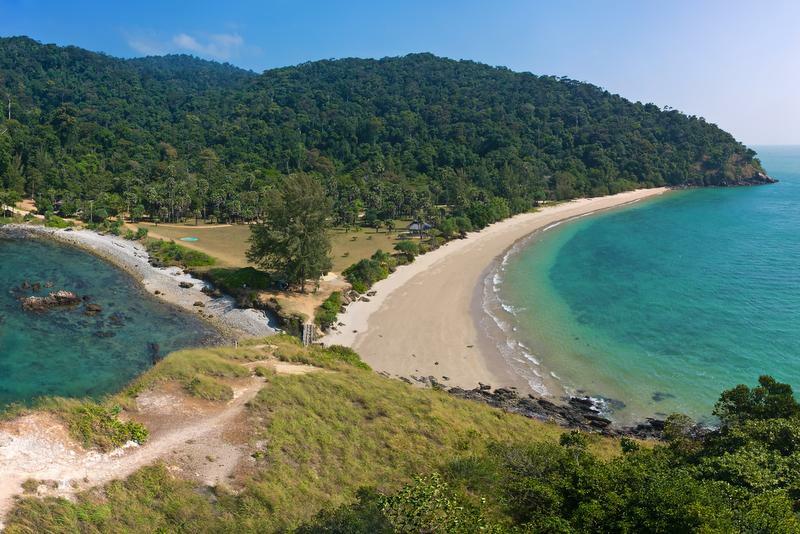 Koh Lanta beaches, compared to other best beaches in Thailand, are probably the most unspoiled places of them all. Beaches of North Koh Lanta are more civilized with more amenities, shops, restaurants. However, the more you go towards the South, the more pristine those beaches are. Anyway, golden sunlight, crystal clear water, white sand and nodding coconut trees await you everywhere you set your foot on Koh Lanta. More importantly, peace and privacy are always guaranteed in Koh Lanta beaches. So, if you are looking for a private, quiet, and avoiding all those crazy ordinary holiday spots in Thailand, Southern beaches of Koh Lanta seem to be your smartest choices. 5. Koh Phangan must be one of the best beaches in Thailand. Well known for being the place hosting the boisterous Full Moon Party, Koh Phangan deserves a spot in the list of best beaches in Thailand. Koh like Koh Phangan is the reason why visitors keep coming back to Thailand. Since each Koh has too many beaches to explore and Thailand has too many cool Kohs for us to discover and enjoy life. Congratulations, Thailand! 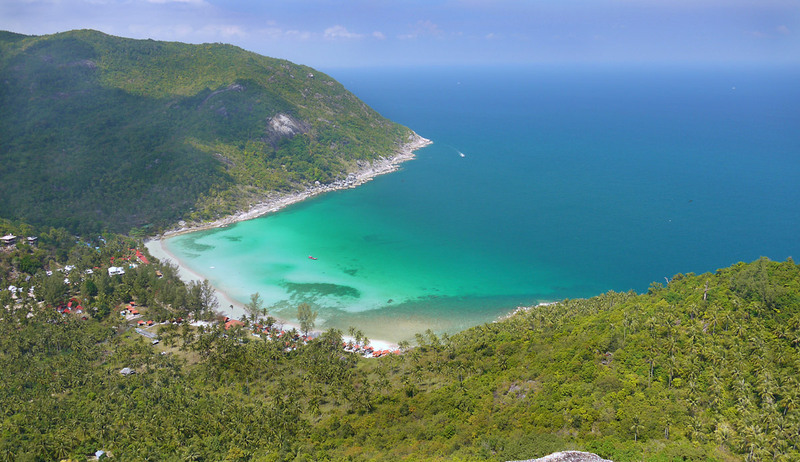 Koh Phangan offers you 10, I repeat, 10 beaches. Each beach has its own beauty and stories. 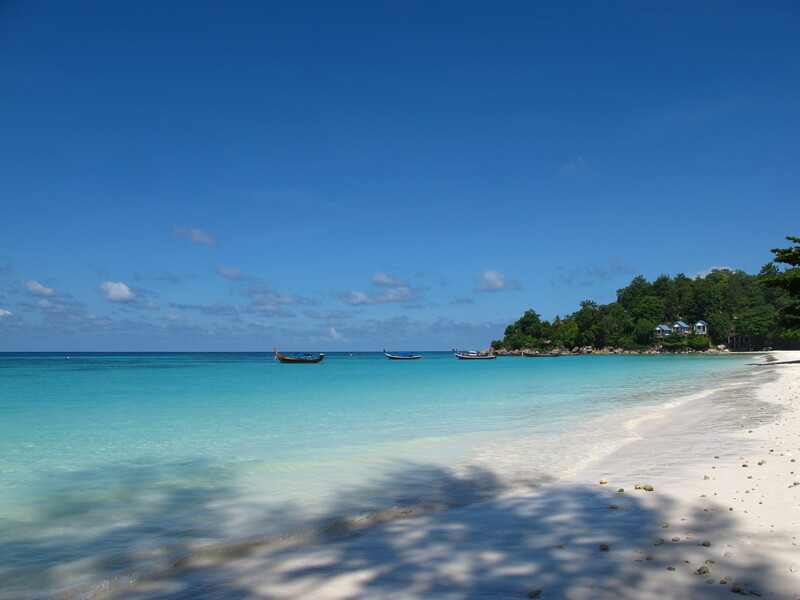 So take your time and explore Koh Phangan – the 5th of best beaches in Thailand.